Woof Report is Nominated for Two Pettie Awards! 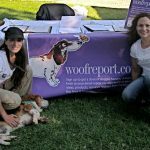 | Woof Report | The best email newsletter for dog lovers. 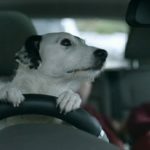 Woof Report is Nominated for Two Pettie Awards! 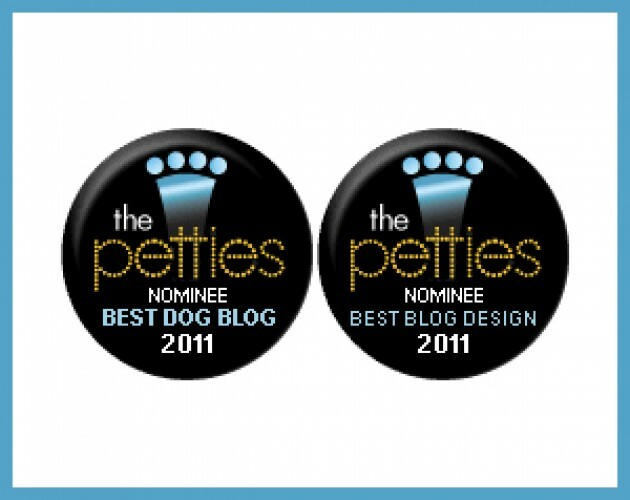 Woof Report is thrilled to share the news that we’re nominated for two 2011 Pettie Awards – “Best Dog Blog” and “Best Designed Blog! 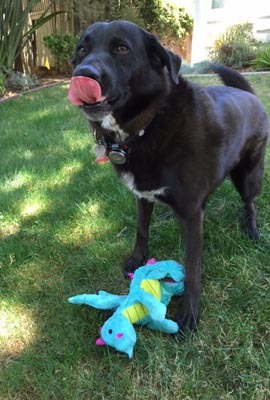 The Petties are DogTime’s Pet Blog Awards – the second annual, and there are now four finalists in each of the eight categories, which include best dog blog, best cat blog, best overall pet blog, best cause-related blog, funniest blog, and more. Voting is now open and winners will be announced at the 2011 BlogPaws conference in August, a fabulous event that brings those with pet blogs and sites together along with vets, and other experts in the pet industry. The awards ceremony will be broadcast via YouTube, Facebook and Twitter too. 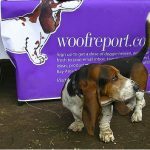 Thank you to everyone that voted for Woof Report, making us a finalist! And now your help is needed again. 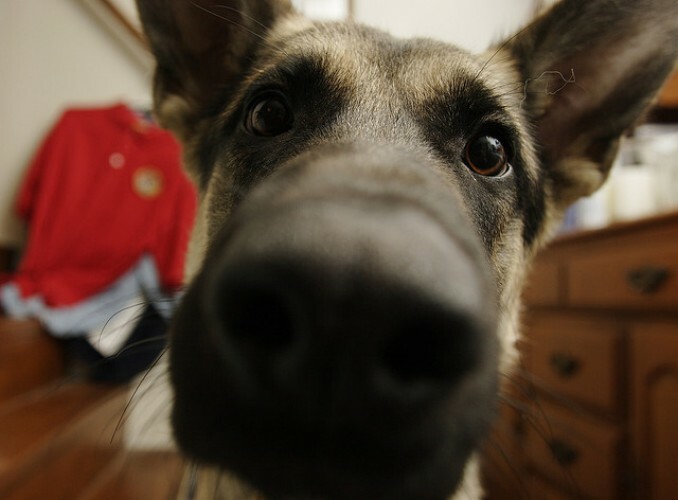 Please (oh please) visit dogtime.com/petties to cast your vote for Woof Report! You can vote up to two times a day through July 29, 2011, and there’s no registration or email address required to vote. That means it will just take a minute! While you’re at the site, check out the other blogs that are nominated as well – you just may find some new favorites. The Grey Muzzle Organization. This wonderful non-profit is dedicated to improving the lives of senior dogs at animal shelters, rescue organizations, sanctuaries, and other non-profit groups across the country. Through grants, they provide funding for programs such as medical and hospice care, senior dog adoption, and more. Muttville. Based in the San Francisco Bay area, this awesome non-profit dog rescue’s mission is ‘to change the way the world thinks about and treats older dogs and to create better lives for them through rescue, foster, adoption and hospice.’ Muttville focuses on rescuing and finding homes for senior dogs and those with special needs. Best Friends Animal Society. The largest sanctuary in the U.S. for abused, abandoned and special needs animals, Best Friends houses around 1,700 dogs, cats, horses, rabbits, birds, and other animals on a given day! In addition to providing special care and helping to find homes for the animals in the sanctuary, they also work to advance animal welfare initiatives through shelters and rescues across the country. P.S. For those of you that are new to Woof…please know that Woof Report is on a summer break of sorts because the Woof Report family, which includes Larry (woof) and Ted (meow), is awaiting the arrival of new family member – a baby girl! Look out for lots of new posts later this Fall, which is also when the weekly newsletters will resume. 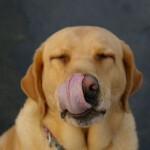 Please visit www.dogtime.com/petties to cast your vote for Woof Report! You can vote up to two times a day through July 29, 2011, and there’s no registration or email address required to vote. Thanks!